Once again, it’s influenza season. The vaccine clinics are open, and the hysterical posts about the vaccine’s danger are appearing in social media. There’s familiarity to all of this, but also a big new change – at least in Canada, where I am. Pharmacists can now administer the vaccine. And it’s completely free to anyone in Ontario (where I am), so the barriers to obtaining the vaccine are pretty much eliminated. There’s no longer a need to drag your kids to their family doctor or line up at a public health clinic. Anyone can walk into a pharmacy, show their health card, and walk out minutes later, vaccinated. It’s another enabling change that may help improve immunization rates, as uptake rates in the population remain modest. 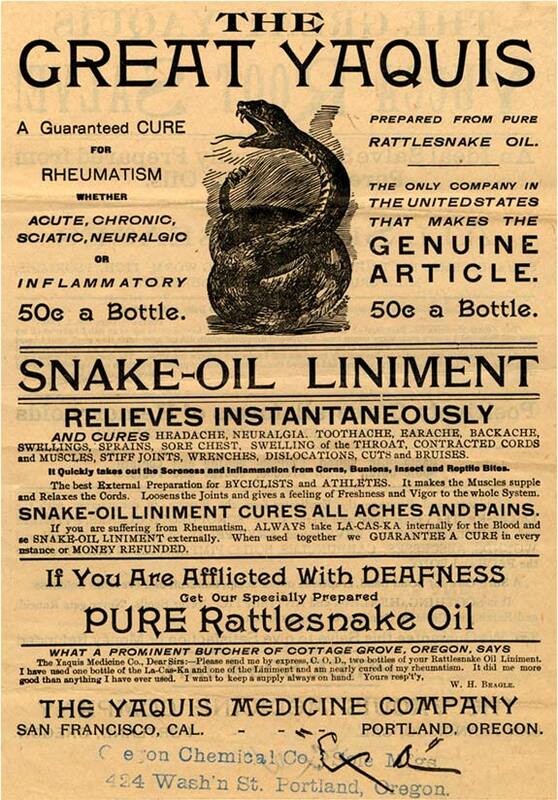 One of the terms that you’ll see used to describe health quackery, scams and pseudoscience is “snake oil”. 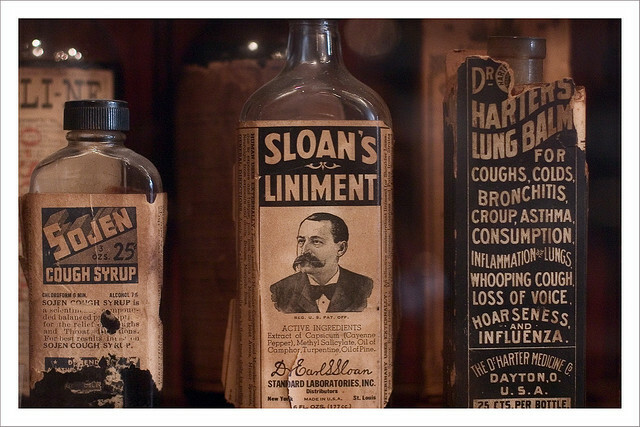 Snake oil was a real product, sold in the early 19th century as a cure-all elixer in the “patent medicine” era. Popularized in movies, the snake-oil salesman would pull into town, and start the hard sell for his product that was promised to CURE everything from aches and pains to sore throats and dislocations. The original products apparently did contain snake, but soon other products appeared on the market that didn’t even contain any snake – they were an assortment of ingredients concocted to smell medicinal and seem medicinal, but had no therapeutic effects. These small-town sideshows would hype the products and try to sell as much as possible. 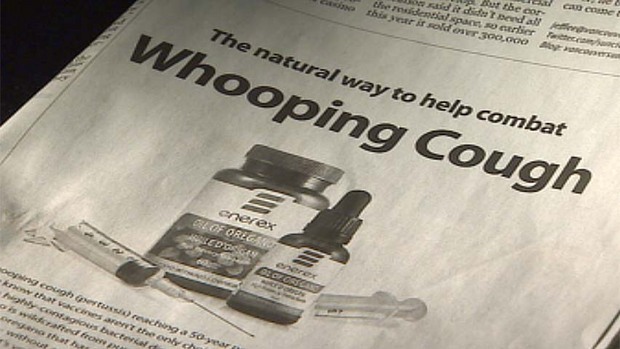 In 1905 an article in Colliers exposed the patent medicine industry for what it was – health fraud. The Pure Food and Drugs Act (in the USA) followed, and eventually, modern drug regulations emerged as we know them today. 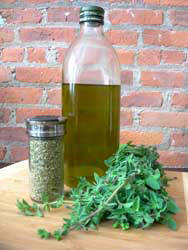 Go check out my post today on oil of oregano at Science-Based Medicine. It’s an update (no new evidence, sadly) of a popular older post from this blog. Oil & vinegar lice treatments do not kill live (unhatched) nits & have to be hand picked. It must be repeated daily until no nits (eggs) are found. Both light (hatched) and unhatched nits must be removed by hand (lice combs won’t pull all nits), and the hair needs to be checked daily for new nits. As much as no-one wants to put chemicals in their child’s hair, in severe cases it might be advisable. Medicated shampoos and cream rinses have a residual effect, but daily nit picking is required. As well a second treatment with the same treatment in a week is required. 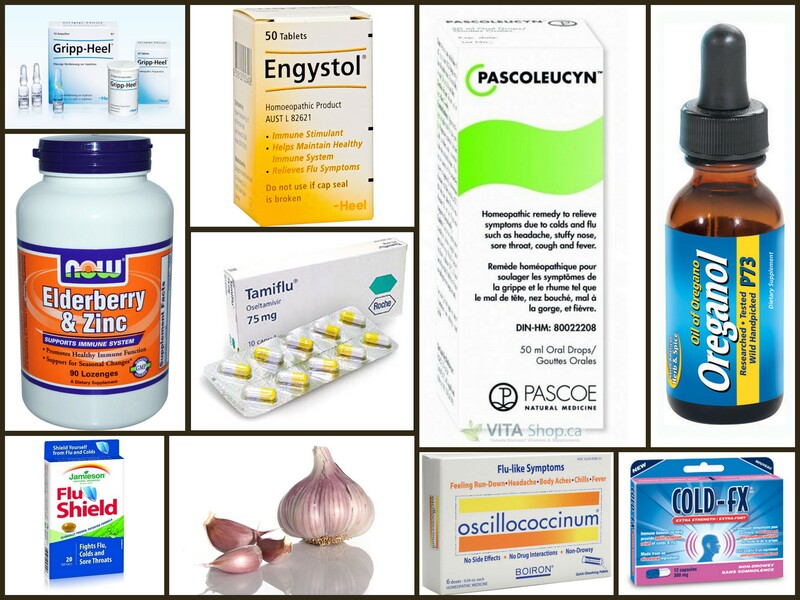 Homeopathic treatments are available, but eggs must be picked daily. Teatree oil, as a shampoo or oil (massaged in the scalp) is said to be a preventative. However, if you already have nits or lice, it will not kill or remove them. Remember: One nit left on the hair will keep the cycle going.